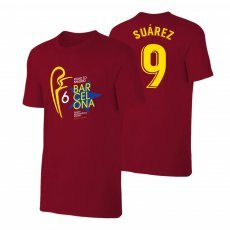 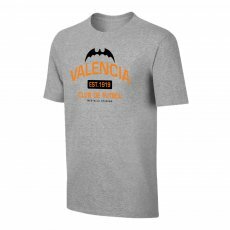 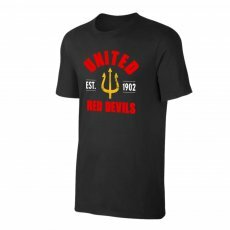 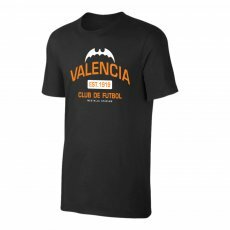 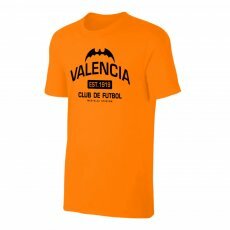 T-shirt 'Est 1919' is perfect for every friend of Valencia, for your daily walk. 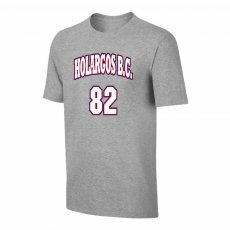 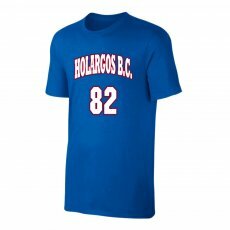 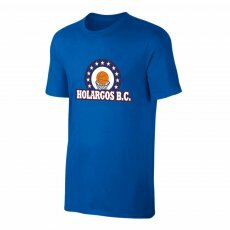 • No..
T-shirt '1982' is perfect for every Holargos BC friend, for your daily walk. • Normal..
T-shirt 'Lines' is perfect for every Holargos BC friend, for your daily walk. • Norma..
T-shirt 'Emblem' is perfect for every Holargos BC friend, for your daily walk. 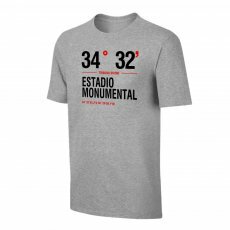 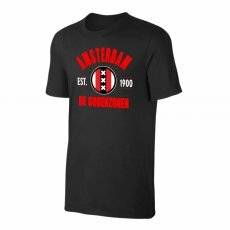 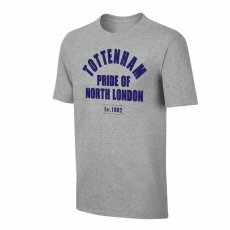 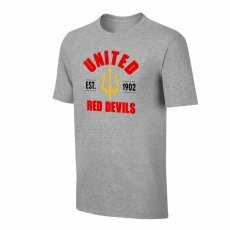 • Norm..
T-shirt 'Est.1901' is perfect for every River Plate friend, for your daily walk. 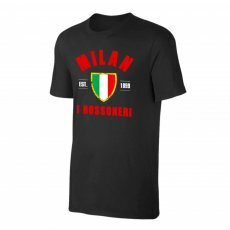 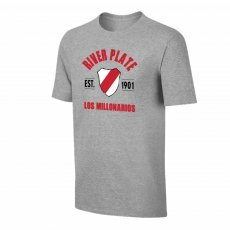 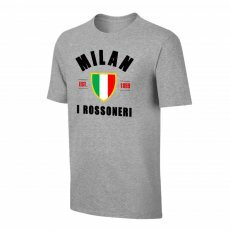 • No..
T-shirt 'Est.1901' is perfect for every River Plate friend, for your daily walk. 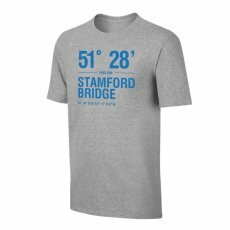 • Normal li..
T-shirt 'Stadium Coordinates' is perfect for every River friend, for your daily walk. ..